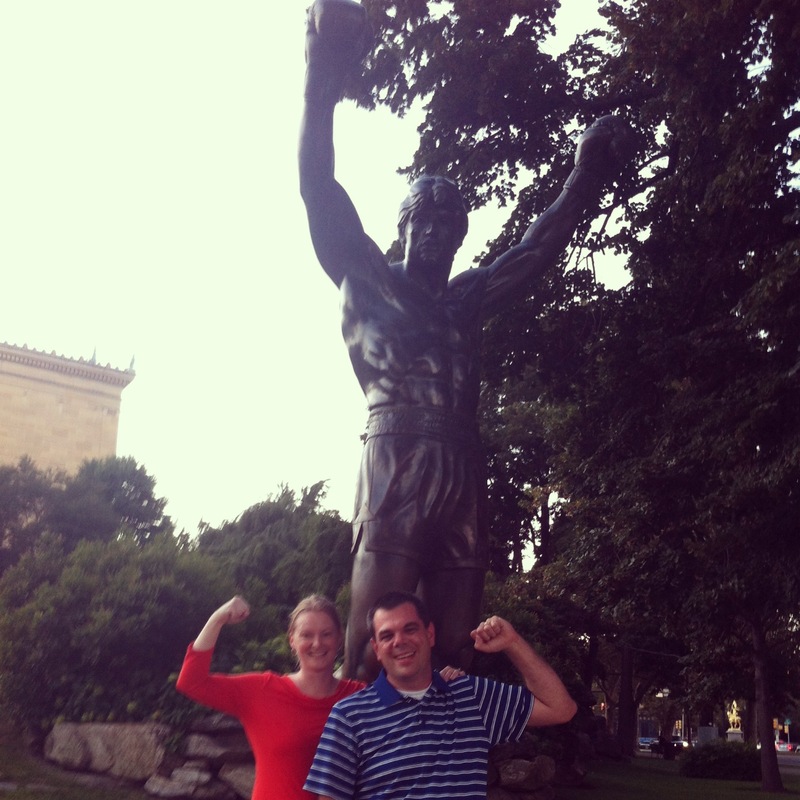 Best Instagram video: Me running up the steps in Philadelphia, like Rocky Balboa, because Lee wouldn’t do it. Best movie experience: Percy Jackson and the Sea of Monsters with David. We read the entire series and were super excited to see the movie for the first time together! 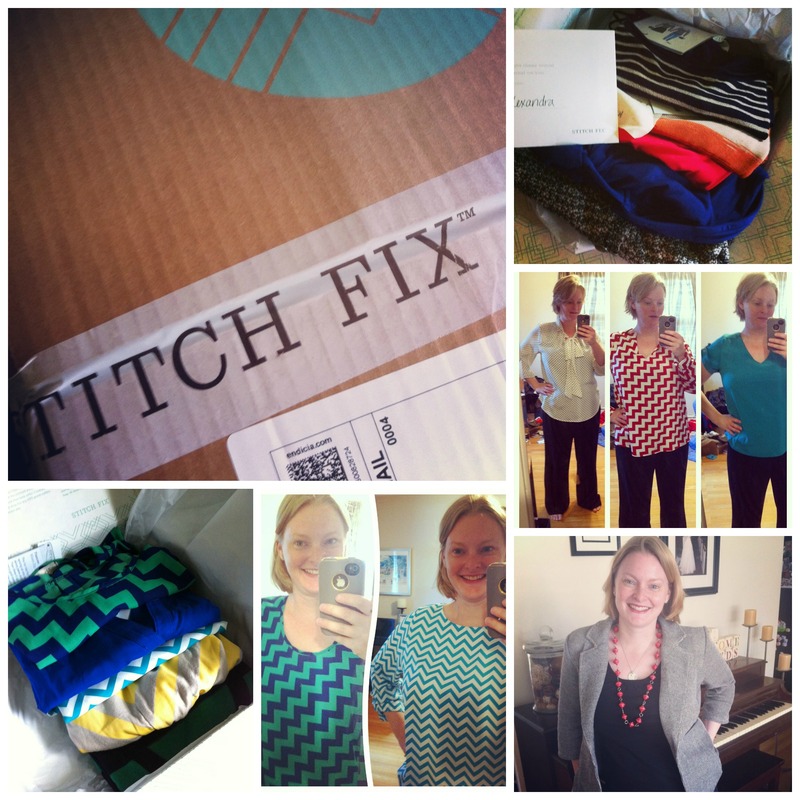 Best help for my wardrobe: Stitch Fix! Best project Lee and I did together: Held: Learning to Live in God’s Grip. 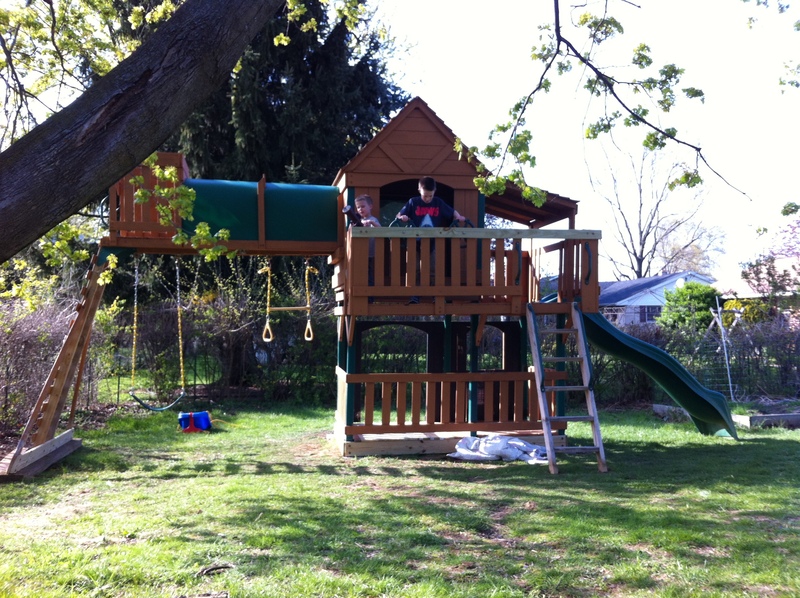 Best backyard project: Our new-to-us playset. Best Pandora station: Movie scores (at least it’s the best background music for writing). Best discovery to help James: A few drops of lavender essential oils in his bath at night. Helps him relax and get to sleep faster. 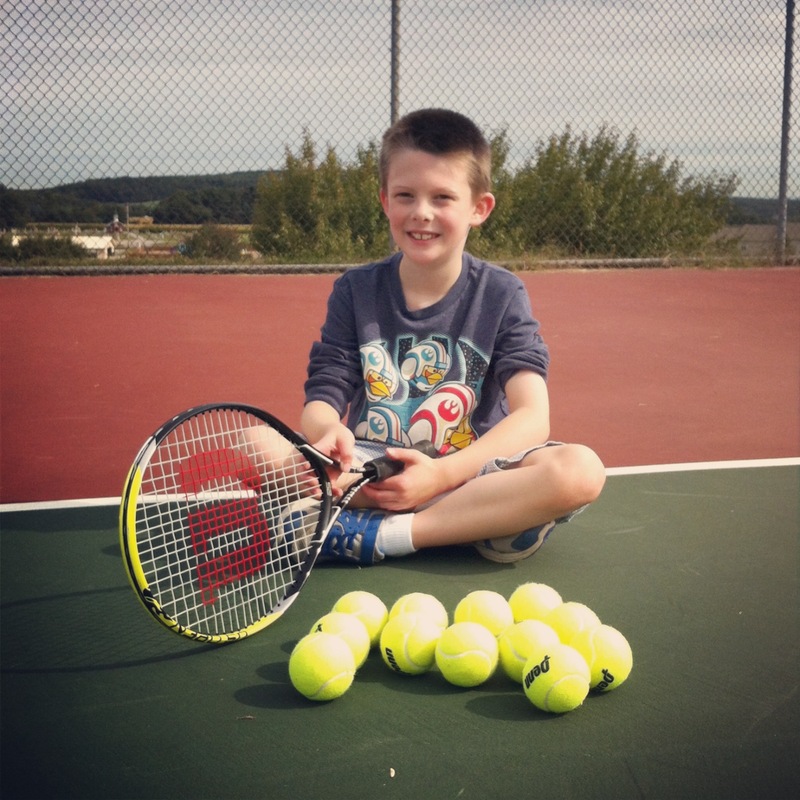 Best homeschooling decision: Audiobooks (although I think David would vote tennis). 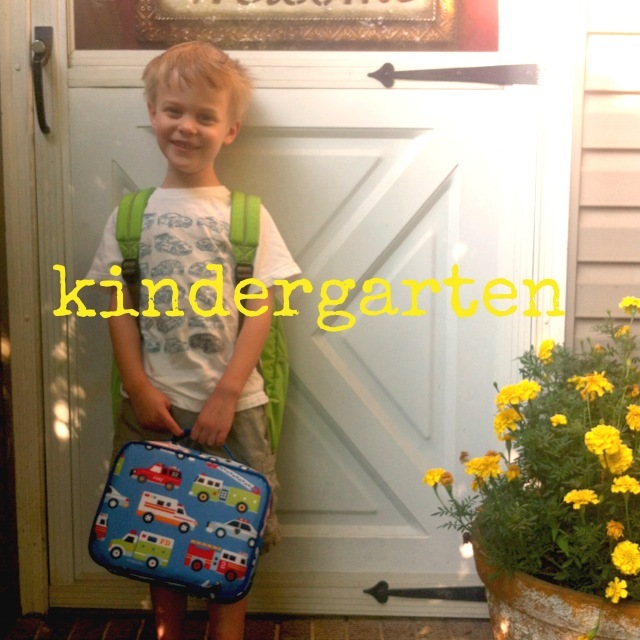 Best first day of school pic: James going to kindergarten. 2013 was a lot of fun! I love taking time to look back through pictures to remember all we did. We’re looking forward to 2014–especially traveling to China and bringing Joel home! How did I miss the Rocky video? !